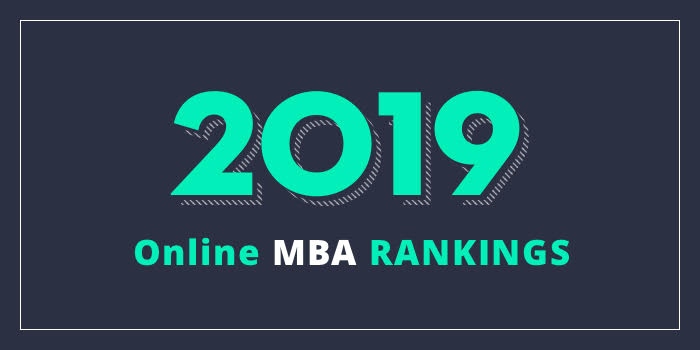 Our 2019 ranking of the Top Online MBA Program in Louisiana. For an explanation of ranking criteria, click here. The E.J. Ourso College of Business at Louisiana State University (LSU) is home to the Flores Online MBA Program. This AACSB-accredited MBA is designed for professionals with at least five years of work experience and it offers six start dates annually. Students in the program are required to take 14 courses (42 credit hours) and they may choose elective courses to create a focus. A few options include Negotiation, Persuasion and Influence, and Seminar in New Developments in Business Administration. There are no residency requirements for the LSU Flores MBA and students may complete the program in as few as 18 months.